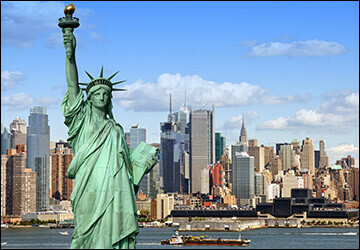 Green Card Winners is a specialized immigration company that is dedicated to provide non-American natives with the most up-to-date information regarding the U.S. immigration laws, regulations and requirements, in particular about the United States Green Card Program. 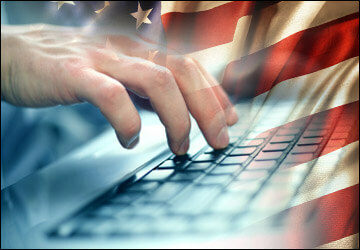 We provide our clients with a secure online registration for the United States Green Card Program. Our system and process structure are designed to ensure that non-American natives will be able to easily submit their applications online within the applicable time frame. Moreover, our system is aimed to protect applicants from omitting information or inaccurately filing out the application by having our professional team guiding and accompanying you throughout the entire process and personally checking the application before its submission. To find out more about what makes working with us special, please click here. 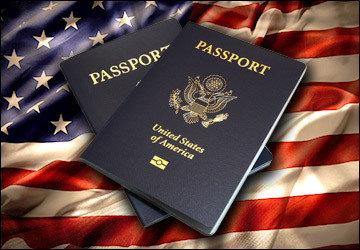 Our mission is to provide reliable and effective immigration services to all non-American natives who wish to legally live and work in the United States of America. We are dedicated to provide our team members with a pleasant working environment, equal treatment and fair wage, and to our clients with an enjoyable, efficient and stress free experience while protecting their privacy. The core values upon which our company was founded on and guide our day-to-day operations are high quality customer service, professionalism, efficiency, personable communication, trust and reliability.Ultimately, our long term goals are to position our company at the top of the immigration services industry and to create high customer-brand loyalty.